The Book of You which I will definitely find useful as I am trying to keep myself happy over the next few months. As you can see I also got a Christmas card and postcard from Sophie Kinsella and a lovely book of books from penguin-pretty! 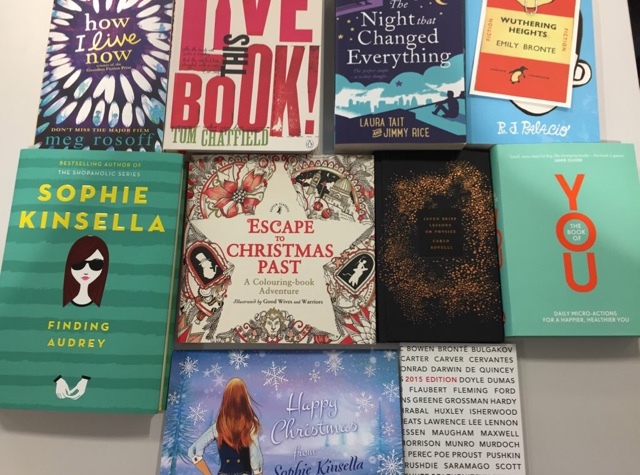 The week before the fabulous Penguin event I was invited to a fab Simon and Schuster Books and the City Christmas Party. This was just as fabulous as the previous year's and as well as schmoozing with gorgeous bloggers and authors and those lovely ladies from Books and the City itself, we got goody bags. 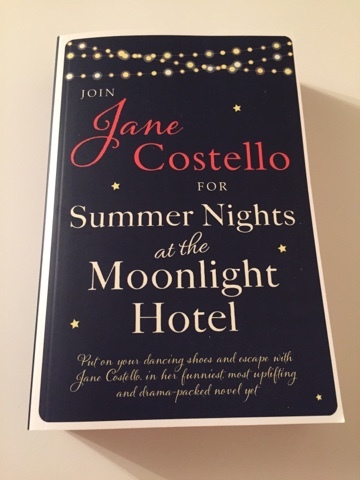 In each goody bag was the proof of the new Jane Costello which isn't actually out until march! I can't wait to get stuck into Summer Nights at the Moonlight Hotel! 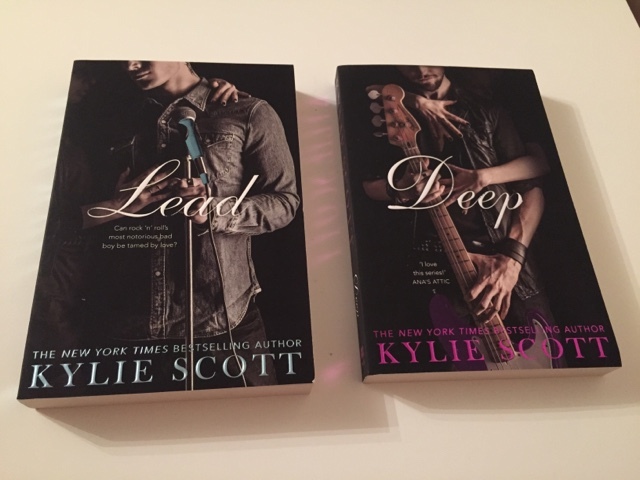 This week I was lucky enough to receive some book post. 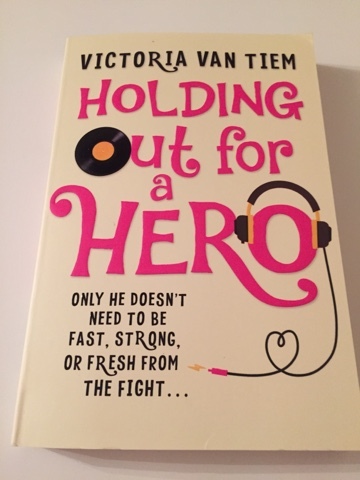 This was Holding out For a Hero by Victoria Van Tiem. Having read the blurb and seen the cover, I really can't wait to get stuck into this one! 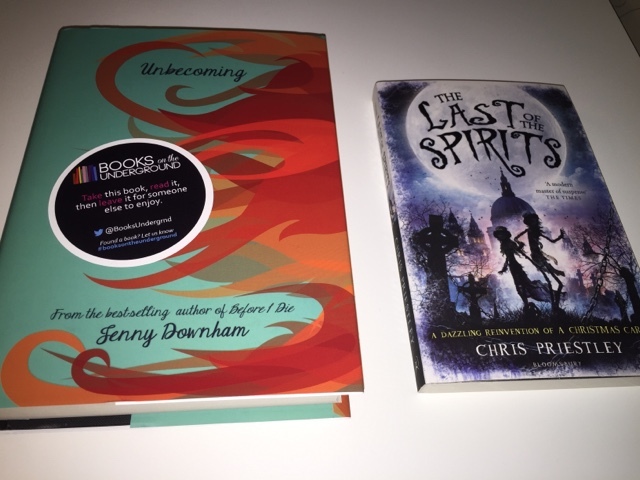 At the penguin event I was actually the plus one of lovely blogger Zarina who gave me these two books, the Last Spirits by Chris Preistly and Unbecoming by Jenny Downham, both great looking books. 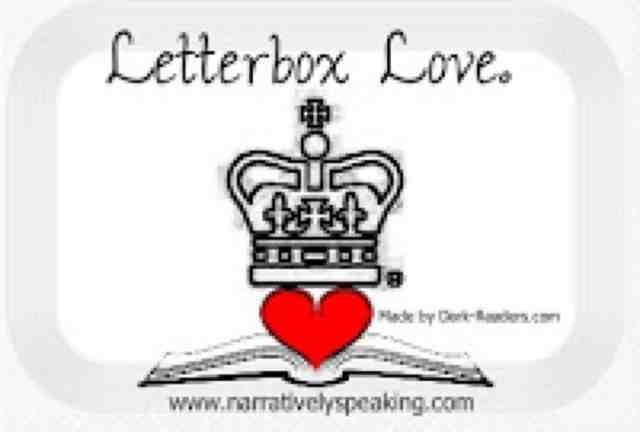 I'm looking forward to having the time to sit down and really have time to savour Unbecoming! And finally, I've reviewed this book and written about the fabulous launch party but I don't think I featured it in a book haul. 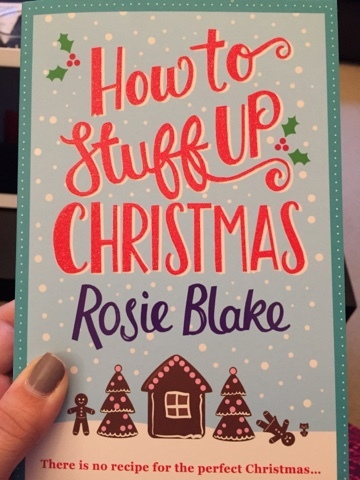 I bought myself a copy of How to Stuff up Christmas by Rosie Blake, a real festive great! 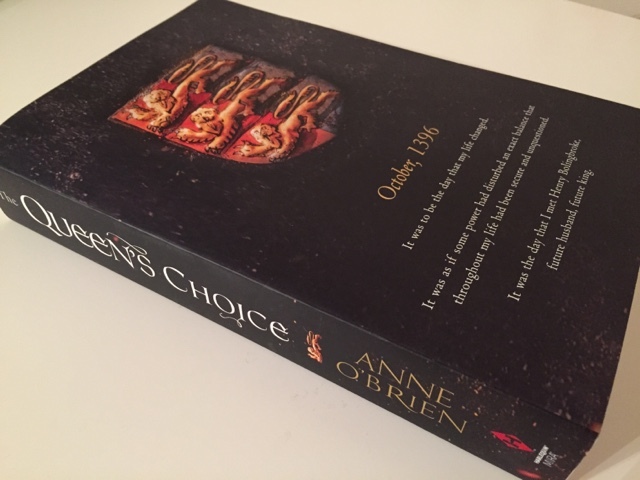 This is the paperback but I know that the kindle version is still on sale at the moment so go and grab yourself a copy now! 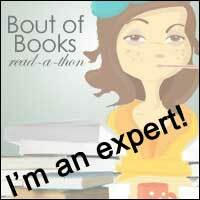 Thank you to all the publishers for the lovely books and thank you to Zarina for feeding my book habit too! As this is the first post of the year, let me take this opportunity to, once again, wish you a very happy new year!